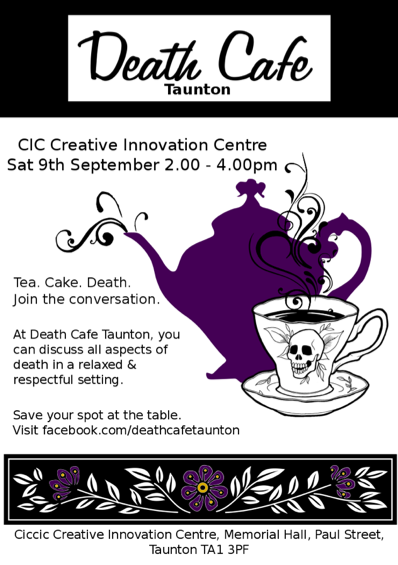 Don’t Fear t he Reaper – Join the Conversation at Death Cafe Taunton! might be wondering what Death Cafe Taunton is all about. attended and with very positive and meaningful conversation. have saved a lot of guesswork. planning for it — is your final gift to them.